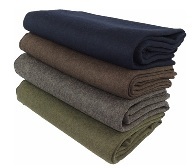 The Kakaos wool yoga blankets are firm yet soft, when folded and rolled will make a perfect workable bolster. 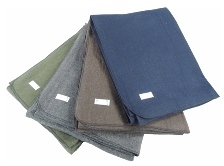 Add another dimension to your yoga practices with the Kakaos Recycled Wool Blanket. 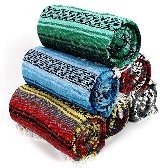 Can be rolled into a bolster or folded to support spine, hips or back.